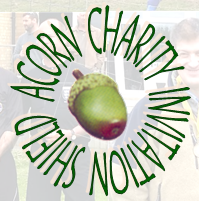 Use Easy Fundraising selecting Acorn Village as your chosen charity. 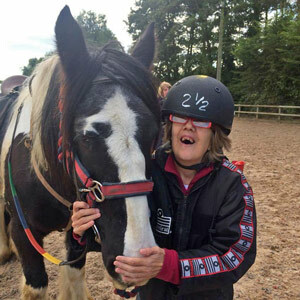 Buy your normal items online and raise donations for adults with learning disabilities. Help to promote the support of adults with learning disabilities by talking about the charity to your friends and family. From the Acorn Charity Invitation Football Shield to Sewing Groups, we value every group that supports adults with learning disabilities, financially, by skill sharing or with general support. A football tournament started in the 1970’s to raise funds for adults with learning disabilities at Acorn Village. An incredible bunch of volunteers, please support them by attending the matches – For latest updates check out our Facebook or Twitter Pages. This years Match Final took place on 5th May at Brantham Leisure Centre. Congratulations to Belle Vue Social Club FC. on winning the Final and to Langham Lodgers FC the runners up for 2018.